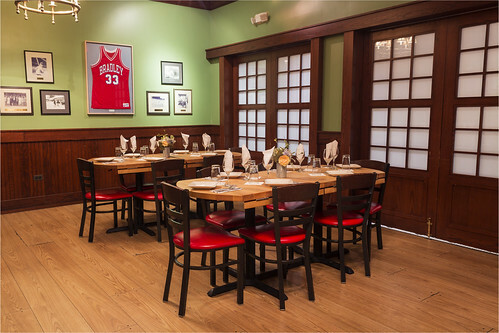 Host your next event at Lou's in Downtown Naperville! 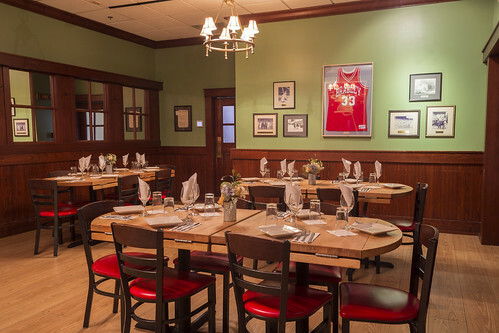 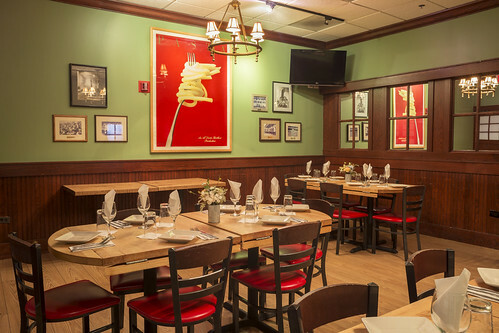 Whether you're hosting a birthday party, rehearsal dinner, or holiday get-together, Lou Malnati's in Downtown Naperville can help make it memorable. 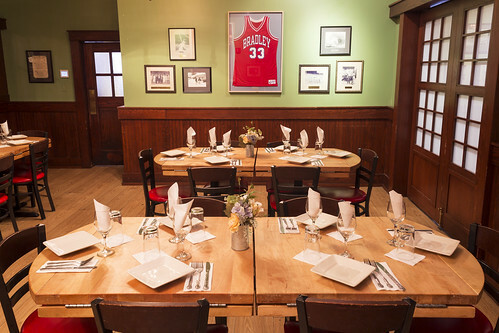 Our skilled staff can help you plan the perfect event from start to finish. 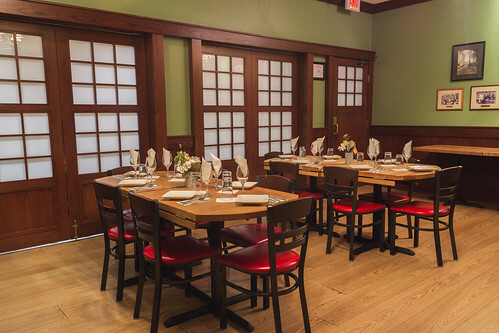 Download our Event Packages PDF to view our current event plans and offerings.